Mario is really coming to iPhone. 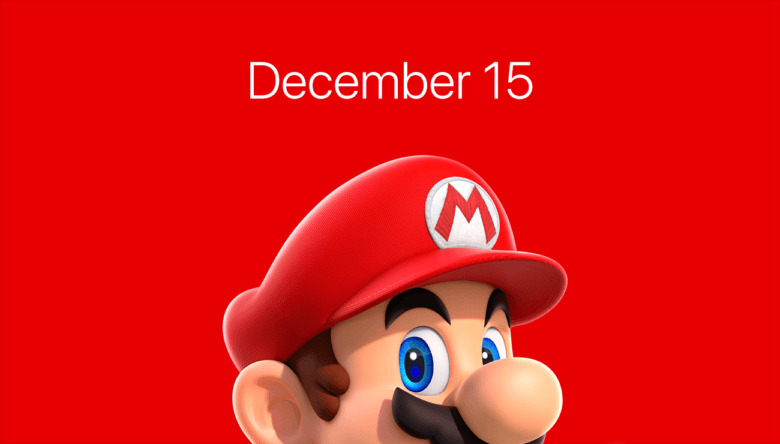 Super Mario Run, the game that will finally bring everyone’s favorite plumber to iOS, will be available to download from the App Store on December 15. The game will be free to download, while a single in-app purchase will unlock all available content. Typing "LOL" and "WTF" has never been so melodious. SoundKey is a clever keyboard app that plays instruments as you type to create melodies from your words. Developed by two French students who wanted to incorporate music directly into people’s daily use of the iPhone, it’s an unusual twist on the custom iOS keyboards we’ve come to know and love. Streaming media services that want to sell subscriptions to users of their apps on the iPhone or iPad have to make a deal with the proverbial devil: if they want to sign up customers on an iOS device, they have to give Apple a 30% cut of the sale. For music subscription services like Rdio and Spotify, where the margins are razor thin, giving up that 30% cut is enough to turn a subscription from a profit to a break-even proposition. So when a company goes this route, it’s easy to assume they are hurting. 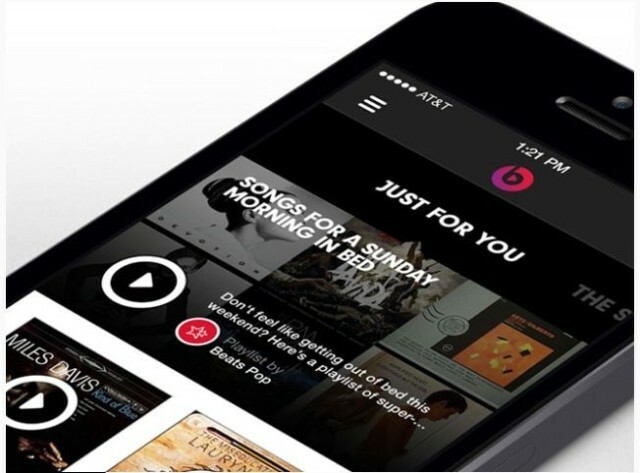 By this logic, Beats Music — the new subscription music service launched in January — is hurting. 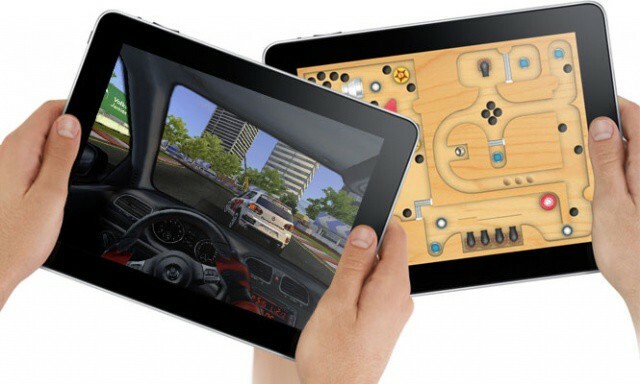 Apple has refunded Briton Lee Neale £4,000 ($6,131) after his 8-year-old daughter Lily spent the cash on virtual items in her favorite iPad game. Lily knew the password for her father’s iTunes account, but no one expected her to use it to rack up a huge bill on in-app purchases. Real Racing 3 fans have yet more content to look forward to in a new update that promises a new track, new cars, and new events. EA announced the release, which will introduce twilight racing at the Dubai Autodrome, on the company’s official Facebook page. 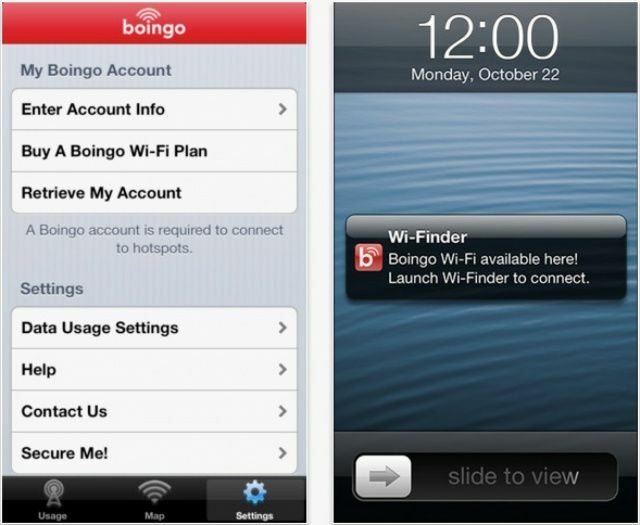 The Boingo app for iOS now allows users to buy Wi-Fi using in-app purchases that are charged to your iTunes account. It makes it quicker and easier to get connected on your iPhone, iPad, or iPod touch, and means you no longer have to navigate Boingo’s website. 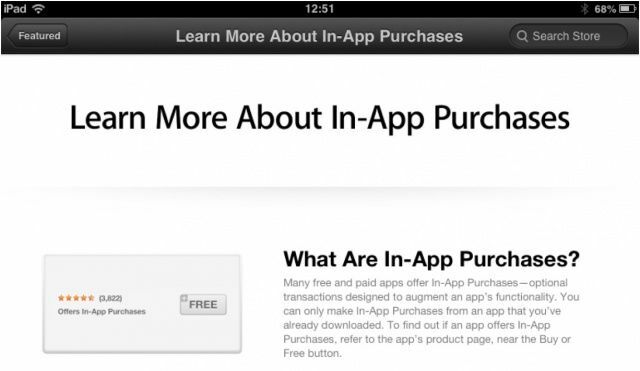 Alongside its weekly App Store refresh this week, Apple introduced a new page that helps App Store users “learn more about in-app purchases.” The guide explains what in-app purchases are, how they work, and most importantly, how to prevent your kids from spending a small fortune on them without your permission. The U.K.’s Office of Fair Trading is investigating children’s games that charge in-app purchases for additional content and virtual items. 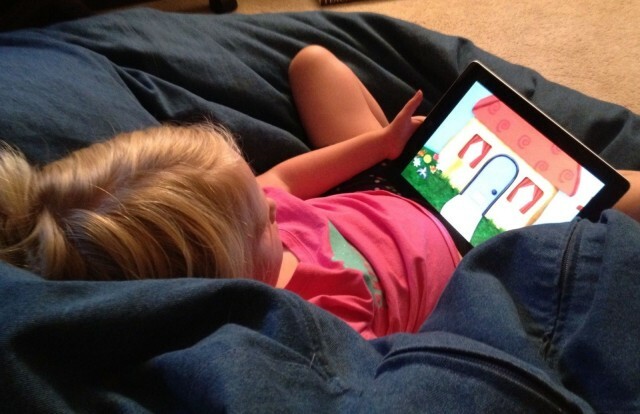 The watchdog will look at games on mobile and on the web, and it’s calling for parents to report titles that “aggressively push” in-app purchases to children.